Block Electric recently completed a successful project of installing transformers and supporting switchgear at the Argonne National Laboratories Chilled Water Plant in Argonne, Illinois under the supervision of Jim McCormick, Foreman Adam Mellen, and the crew Gary Crutchfield. Kris Hajek, Mike Kammers, and Jason Moore. having a good, long-standing relationship with customers is crucial to securing future projects. The project involved the installation of 3x 3000/4000 MVA transformers and supporting switchgear equipment at the existing Argonne B528 Chilled Water Plant. Building 528, Argonne CWP, is a critical utility for Laboratory’s 200 Area of their campus It provides the necessary chilled water to many of the adjacent buildings including the Energy Science Building and Theory and Computing Science Building. Most importantly it providers the necessary cooling to Argonne’s Leadership Computing Facility that hosts one of the world’s fastest computers: Mira. Mira is a water cooled supercomputer that operates 365 days a year, 24 hours a day, and can pull nearly 1,300 tons from the CWP. This five-month project, which was awarded on December 13, 2013 and was completed on May 16, 2014, was critical to the Laboratory for two reasons. First and foremost, it provided the added redundancy to the power infrastructure at the CWP. For example, if Argonne lost it’s primary transformer, it could still support the cooling from the redundant transformer installed by Block. Secondly, it provided the added power to the CWP to support a planned expansion to the CWP building for additional cooling equipment. The additional cooling equipment will be used for Argonne’s next supercomputer and next major building installation. 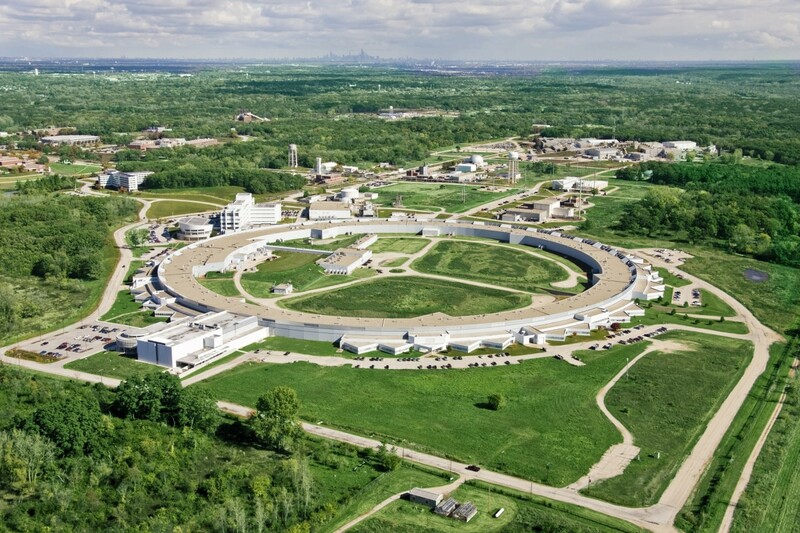 Surrounded by the highest concentration of top-tier research organizations in the world, Argonne leverages its Chicago-area location to lead discovery and to power innovation in a wide range of core scientific capabilities, from high-energy physics and materials science to structural biology and advanced computer science.